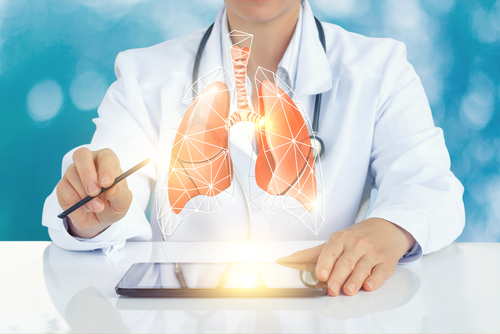 A Phase 2/3 clinical trial of PBI-4050, a potential new therapy for idiopathic pulmonary fibrosis (IPF), has been approved by the U.S. Food and Drug Administration (FDA), according to Prometic Life Sciences. The FDA has granted the drug candidate investigational new drug (IND) status, which facilitates clinical research. The Phase 2/3 study will be a two-stage evaluation of the effectiveness and safety of PBI-4050 when combined with Ofev (nintedanib, developed by Boehringer Ingelheim) in patients with IPF. The Phase 2 stage will enroll 375 subjects randomly assigned to one of three groups, with 125 patients each. The first group will be given a placebo plus Ofev; the second group will receive an 800 mg dose of PBI-4050 plus Ofev; and the third group will get a 1,200 mg dose of PBI-4050 plus Ofev. The continuation to the Phase 3 trial will depend on the results of an independent 26-week analysis of the safety and efficacy data of the Phase 2 results. The Phase 3 stage would include up to an additional 450 patients receiving Ofev plus either the placebo or the selected PBI-4050 dose. Prometic has already completed an open label (where patients and physicians know who’s receiving what drug) Phase 2 trial in participants receiving PBI-4050 in addition to either Esbriet (pirfenidone), Ofev, or the placebo for 12 weeks. The study showed that administration of PBI-4050 alone in nine patients or PBI-4050 in combination with Ofev in 15 patients led to stable forced vital capacity (FVC), a test of lung function. In comparison, FVC decreased significantly in 16 patients receiving PBI-4050 combined with Esbriet. Pharmacological data suggested a PBI-4050-Esbriet interaction that reduces the plasma concentration of PBI-4050. 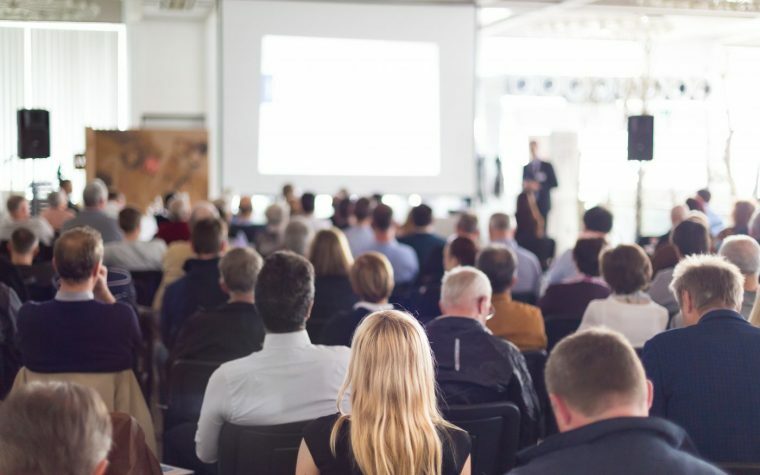 “We are very encouraged by the results of our open-label trial of PBI-4050 in combination with [Ofev], and are pleased to advance the clinical development plan with this pivotal study,” John Moran, Prometic’s chief medical officer, said in a press release. “We have multiple key opinion leaders who have expressed a wish to participate in the study, and now that the IND has been cleared we can begin a formal study startup,” he said. IPF is a chronic, progressive, and ultimately fatal disease. The tiny air sacs of the lungs, called alveoli, are gradually replaced by scar tissue, leading to a decline in lung function. The disease is idiopathic when the cause is unidentified. IPF usually affects adults between the ages of 50 and 70, with most cases observed in men. In the U.S., approximately 130,000 people suffer from IPF, with about 48,000 new cases diagnosed annually. Data from earlier preclinical and Phase 2 studies showed anti-fibrotic activity of PBI-4050 in several key organs, including the lungs. Prometic’s drug candidate has also shown an ability to improve glucose control in animal models of diabetes. The company plans to submit clinical trial applications in Canada, Europe, Australia, and Japan in the fourth quarter of 2017. Prometic also plans to study PBI-4050 as a monotherapy in IPF patients. Tagged clinical trials, Esbriet (pirfenidone), FDA, OFEV® (nintedanib), PBI-4050, Phase 2/3. I am a 77 year old male diagnosed with IPF in early August 2017 and my oxygen levels have already decreased to the point where I am on oxygen 24/7 and can only maintain 88 on 8LPH when walking slowly. I am currently very fit and strong physically and mentally and willing to travel to be included in a similar clinical trial. I am in my second week on Esbriet. I am a 67 year old male diagnosed with familial IPF from an HRCT in July of 2016. I was put on Ofev in August of 2017 while I have experienced some of the usual side effects I have continued on the medication. I have read about the results of the previous PBI-4050 clinical trial in combination with Ofev and would be interested in participating in the Phase 2/3 trial. I reside in the Toronto area.